The many years I spent as a federal prosecutor have proven invaluable to me in protecting shareholders from fraud. 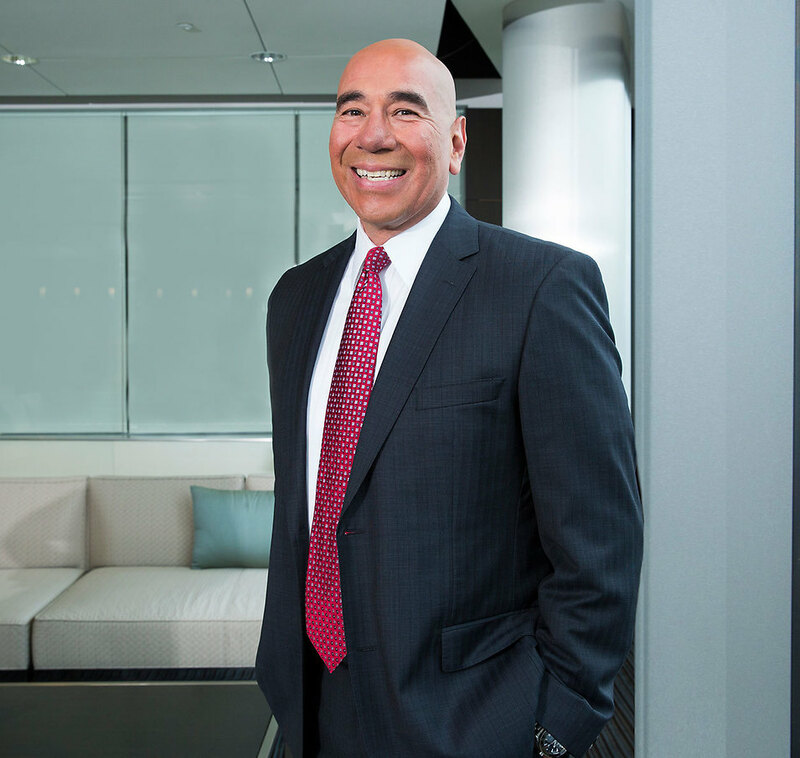 Jay Alvarez is a partner in Robbins Geller Rudman & Dowd LLP’s San Diego office. He focuses his practice on securities fraud litigation and other complex litigation. Jay’s notable cases include In re Qwest Commc’ns Int’l, Inc. Sec. Litig. ($400 million recovery), In re Coca-Cola Sec. Litig. ($137.5 million settlement), In re St. Jude Medical, Inc. Sec. Litig. ($50 million settlement) and In re Cooper Cos. Sec. Litig. ($27 million recovery). Most recently, Jay was a member of the litigation team that secured a historic recovery on behalf of Trump University students in two class actions against President Donald J. Trump. The settlement provides $25 million to approximately 7,000 consumers. This result means individual class members are eligible for upwards of $35,000 in restitution. He represented the class on a pro bono basis. Before joining the Firm, Jay served as an Assistant United States Attorney for the Southern District of California from 1991-2003. As an Assistant United States Attorney, he obtained extensive trial experience, including the prosecution of bank fraud, money laundering and complex narcotics conspiracy cases. During his tenure as an Assistant United States Attorney, Jay also briefed and argued numerous appeals before the Ninth Circuit Court of Appeals. Jay earned his Bachelor of Arts in Political Science at the University of California, Berkeley and his Juris Doctor degree from the University of California, Berkeley, Boalt Hall School of Law.